A TRANSPORTATION group in Mindanao expressed its interest to respond to modernization and innovation to give better transport system in the communities. 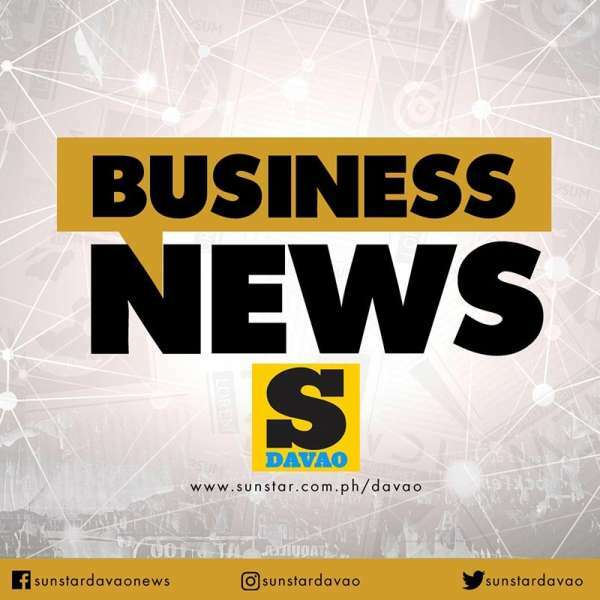 In an official statement, the Office of Transportation Cooperatives (OTC) said that its first cooperative congress on March 20 to 21, 2019 in Davao City will allow the sector to come up with doable measures to respond to the urgent call for a better transport system with the help of the involved government agencies, the Department of Transportation (DOTr), Land Transportation Office (LTO), Land Transportation Franchising and Regulatory Board (LTFRB). “The public transport sector is confronted with the challenging task to respond to the demands of the commuters for a higher quality of life by providing safe, healthy, reliable, secured and comfortable transport system,” it states. “Thus, the government sees fit to launch a modernization program through industry consolidation, which is a formation of legal entities like cooperatives,” it said, adding that the government assistance includes financial incentive, various capacity-building trainings fast-tracking of franchises, and social support program. Accordingly, the PUV modernization program implementation will provide financial assistance with liberated terms and conditions such as five percent equity, six percent interest, seven-year amortization period and additional incentive of P80,000 equity-subsidy per jeepney unit and six months grace period. “Assistance in complying with loan requirements and other technical related support are also being provided,” it said. The LTFRB will also assist in the fast-tracking of franchises and will even assist drivers to enroll in its Drivers' Academy. Meanwhile, OCT said that for its social support program, the modernization program will be supported by the Technical Education and Skills Development Authority (TESDA) and the Department of Labor and Employment for technical support.